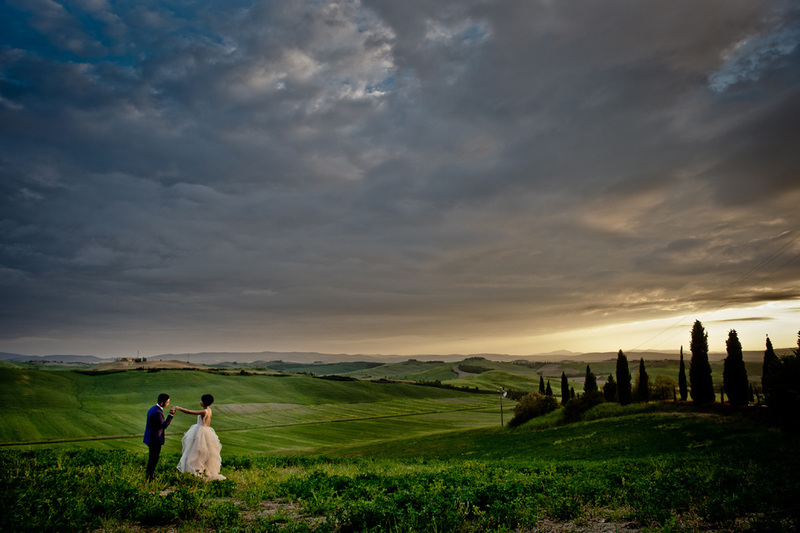 MoscaStudio offers artful, genuine, real wedding photography, anywhere in the world. 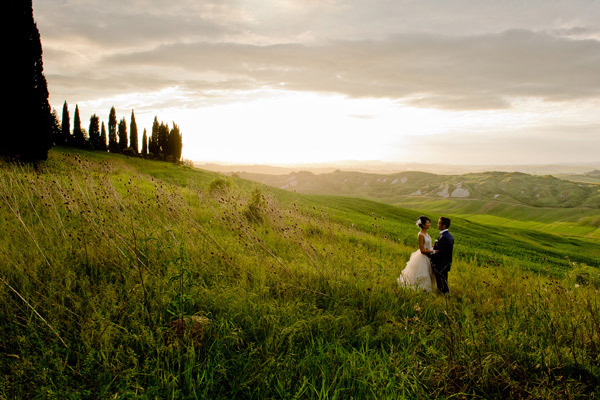 I am an Italian citizen from Rome, a Portland Oregon USA resident, and a world traveling fly-on-the-wall wedding photographer. 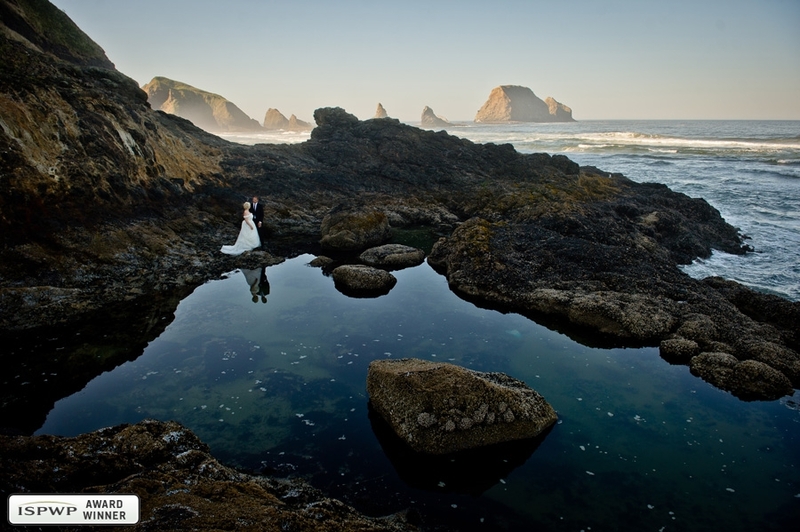 From landscapes showing your beautiful location, to elegant closeups capturing your expressions... all of it completes your wedding story. I look forward to getting to know you, your passions and your personalities, and to share omine with you, too!